You can cast your vote for the 2013 Readers’ Choice Award online at oregonlive.com/books. 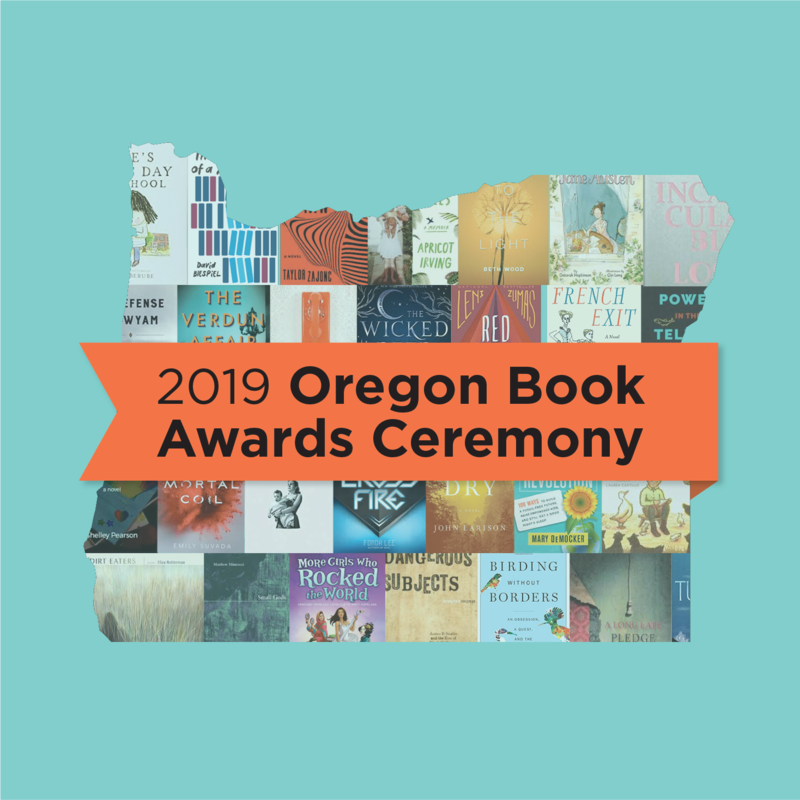 The winner will be announced at the Oregon Book Awards ceremony. In The Listeners, Quinn is thirty-something, a survivor of a fractured and eccentric childhood marred by the death of her younger sister. We meet her in the midst of a decade-long slide down the other side of punk-rock stardom after her music career was abruptly halted. My sister was extra-talented in the odor department. She could smell on a book the reaction of the last person to read it. Crouched on the library carpet, she put her nose to the open Bible page: The woman was worried about not being good enough. And a dust-black hardcover: The man got mad because he didn’t understand this. And a fat paperback with a flame-haired nurse falling into the arms of a soldier: The girl liked this story better than her life. She could smell on a clean knife in the kitchen which flesh it had sawed the day before. This went into a baby sheep leg, she’d say. This made cubes from the chest of a chicken. Sickening food delighted her. Revolting creatures did not alarm her. The snails on our street had no houses, were tubes of hard jelly that left smears on the sidewalk, and I couldn’t stand their bald, stalked eyes; but she picked them up. “You look like a banana,” she said, “and you look like puke.” They were not snails, she informed me, they were slugs and they wouldn’t hurt me and it was stupid to be worried. She worried about pimples, but not about the shapes and scents flying around in our heads. We got born lucky, she believed, able to see things in a way other people couldn’t. But I did not want to see them that way. I wanted to be regular, like our brother, who hated when we talked about what color a number was, or a sound. Jealous, my sister reminded me, but I was jealous too—of our brother’s clean brain that took in noises as plain noises, names as plain names instead of boxes of sensation. Smell of trees. Darkest green. At school, at first, they thought I was slow. Nine minus two is purple and a boy. Colors were the only way I could talk about numbers. It sounded wrong when I said it out loud, but it made total sense in my head—in there, never a mess. 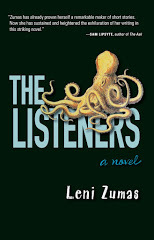 Leni Zumas is the author of the novel The Listeners (Tin House) and the story collection Farewell Navigator(Open City). 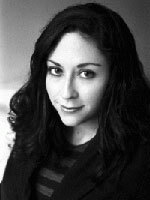 She has received fellowships from Yaddo, MacDowell, Hedgebrook, and the New York Foundation for the Arts. 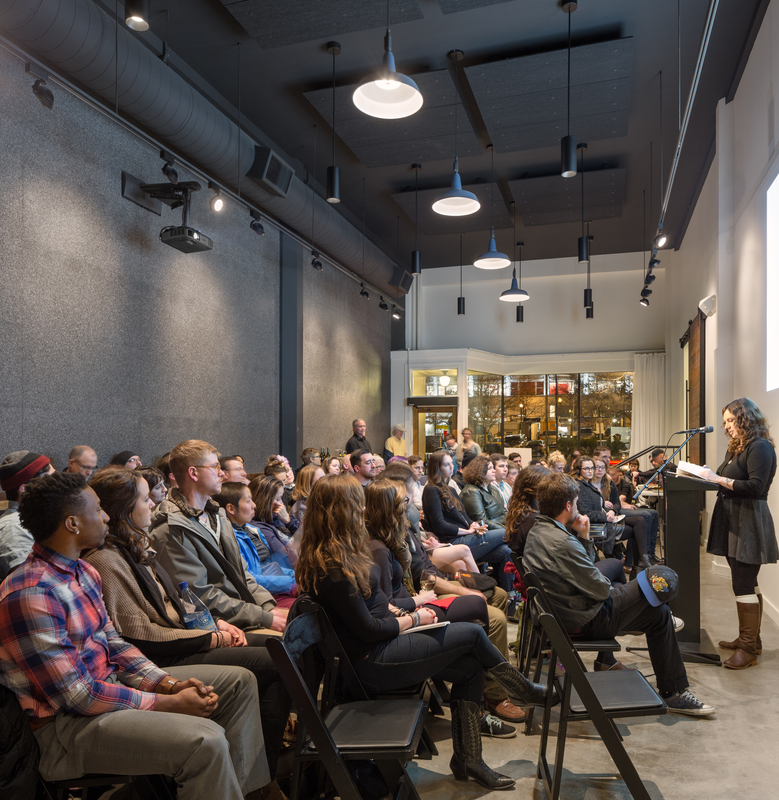 Zumas teaches in the MFA Program in Creative Writing at Portland State University. “Hypnotic and profoundly disquieting, The Listeners explores a far-out world where a patchwork of memory, sensation, and imagination maps the flickering presence of ghosts. 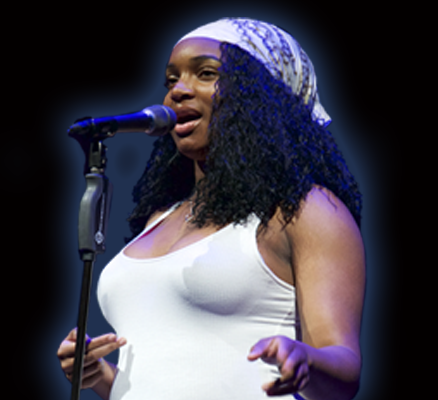 “This is the story of a woman whose life is shaped by tragedy. Quinn is thirtysomething, a survivor of a fractured and eccentric childhood marred by the death of her younger sister. 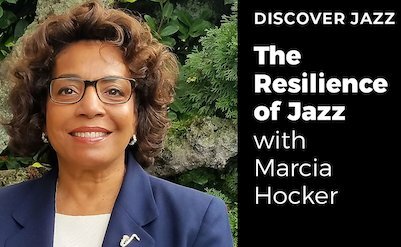 Twenty years later, she is in the midst of a decade-long slide down the other side of punk-rock stardom after her successful music career was abruptly halted. Quinn develops unique strategies for coping, but she cannot keep the past away. The Listeners is about what lurks in the shadows and what happens when what’s lurking insists on being seen.